Paper Crush offers luxurious and lovely greetings, stationary and prints using vintage letterpress techniques. We design and print each piece using our beloved Vandercook Universal 1 press. Printed on thick, soft cotton papers, our prints offer an extraordinary look and feel that you'll adore. 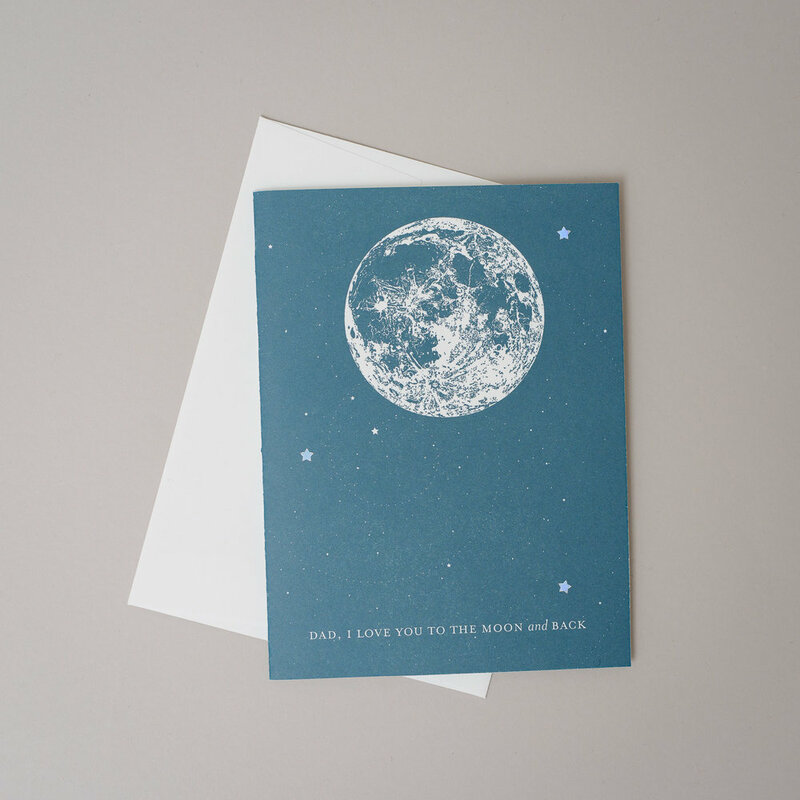 View our exclusive collection of hand-printed letterpress cards, prints and invitations. Choose from custom birth announcements, wedding invitation suites, letterpress greeting cards and wood-type printed letterpress posters. Each print is a true labor of love with a difference you can see and feel. Seriously, you should feel these prints! The centuries old process of letterpress yields a product that just can't be replicated with modern printers. a girl from missouri planned to marry her boyfriend from new york. Instead of ordering invitations, the girl decided to make her own. She took classes in letterpress printing in New York City, and fell in love all over again. She created her own wedding invitations, and then kept going, creating cards, stationary and invitations for her friends and family. After many years creating print, television and web advertising, she decided to run away from the ad world and live a happy life creating beautiful things with her press.